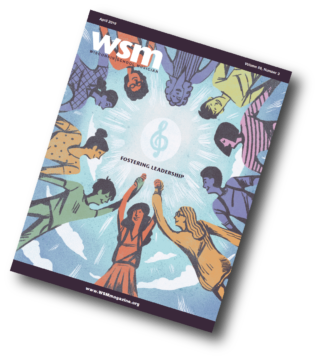 WSMA is excited to be able to offer unique learning opportunities directly to students. These workshops are designed to allow the student to explore topics from potential music career options to exciting music enrichment opportunities. While most workshops are held at the Wisconsin Center for Music Education, locations may vary; please be sure to check the website for complete details. 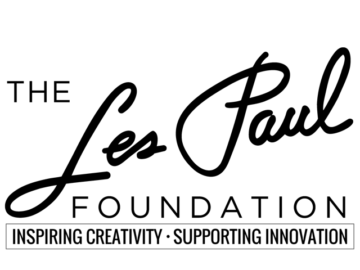 WSMA thanks The Les Paul Foundation for its ongoing support of music education initiatives!